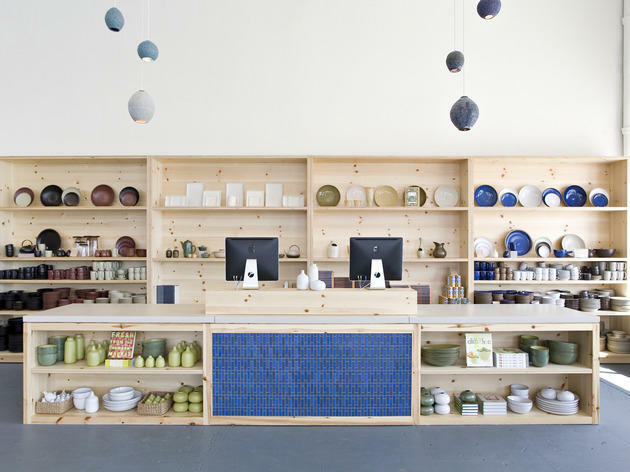 Synonymous with mid-century design, Heath Ceramics is a California institution for home décor. Established by Edith Heath—whose original works are displayed in LACMA—the LA branch offers iconic pieces for every room in the house. The designs at Heath are a classic blend of Japanese ceramics technique filtered through mid-century California modernism. In other words, each piece is timeless, handcrafted and pleasingly tactile. 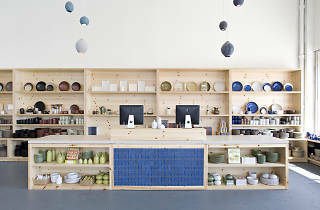 The shop's tidy color-sorted cubbies of smooth, matte dishes and teapots are so soothing to look at and the space is airy and sunlit for a casual browse. In addition to the dishes, there are books, small items and select pieces of furniture, covering all the bases for gift-giving or house-perfecting.